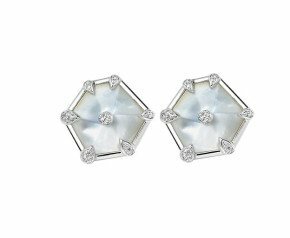 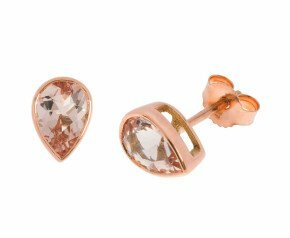 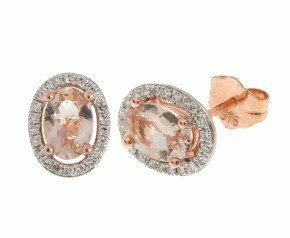 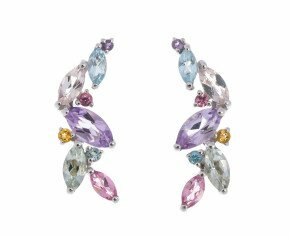 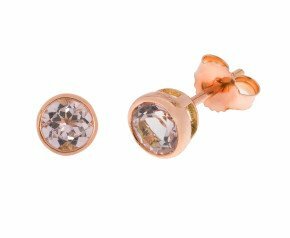 Enjoy the angelic tones of our wonderful morganite earrings. 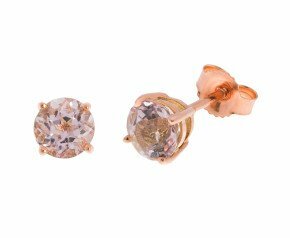 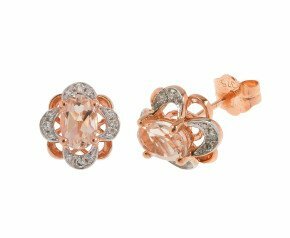 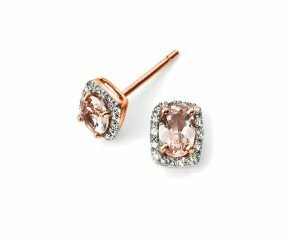 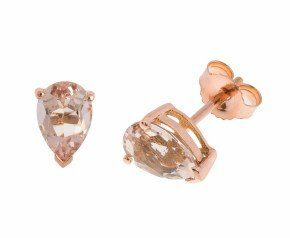 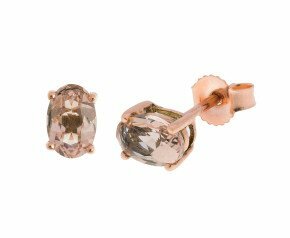 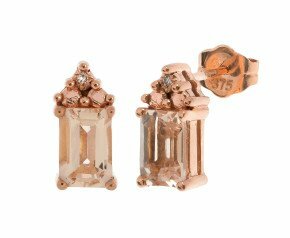 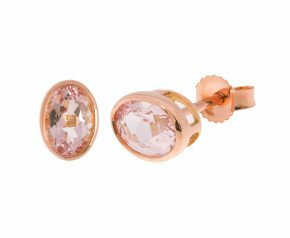 Delicious peachy pink morganite solitaire earrings for every day wear or sparkling morganite and diamond halo cluster earrings for glamorous nights out. 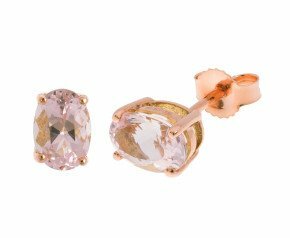 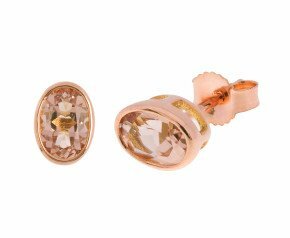 This beautiful gemstone is complemented perfectly with rose gold.